A Northwest Indiana high school senior poses with the yellow wild flowers on the shoreline of Marquette Park beach. Marquette Park Pavilion is the home to many weddings that I have photographed, but I also favor it for high school senior pictures. It offers the scenic area of the lagoon behind the building with a short walk over the bridge toward Lake Michigan. A recent senior client chose the Top Model Senior Package with both an on location shoot as well as a studio session. We had a fun time doing both. A high school senior picture at a Crown Point photography studio. We had some high winds when we arrived at the Marquette Park Pavilion along with a bright sun. We decided to take advantage of both the elements for a Top Model look our senior wearing her shades and me getting in tight as though we were shooting for a Hollister catalog. 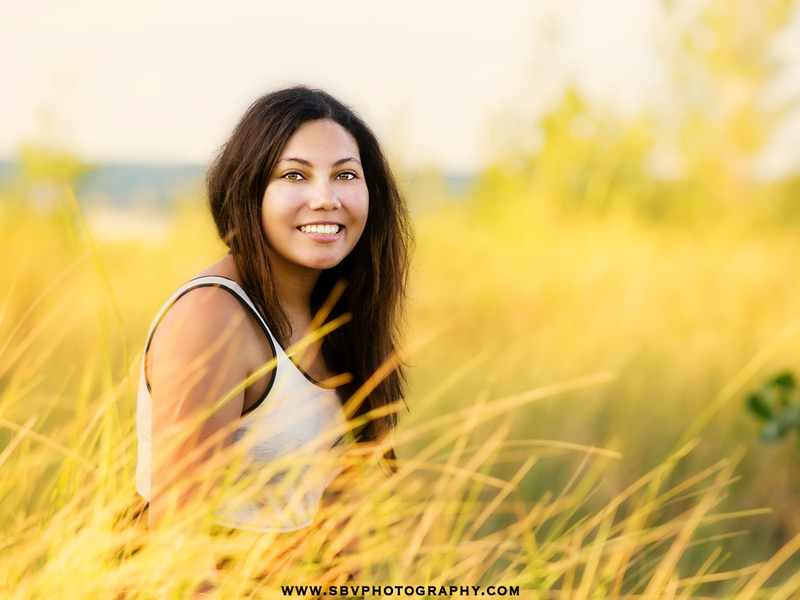 A pretty girl poses for a soft, Top Model like senior picture in the outdoor sun. A young girl walks across the bridge at the Marquette Park Pavilion for her senior picture. The water in the lagoon was really choppy so I knew we were going to get some nice waves when we arrived on the sandy Northwest Indiana beach. We were not disappointed as we waited for the sun to set. A high school senior in Northwest indiana takes photos with a gorgeous water backdrop. A high school senior girl celebrates as waves from Lake Michigan wash around her feet. 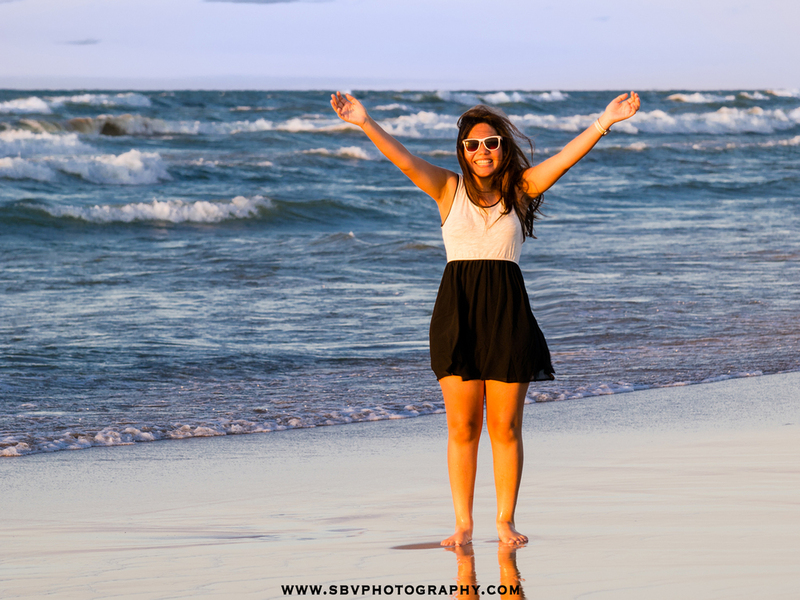 I hope you have enjoyed this sneak peek of high school senior pictures at Marquette Park beach. Look for more to come here and the SBV Photography Facebook page. I will be posting more images from the beach as well as photos taken at my Crown Point studio. 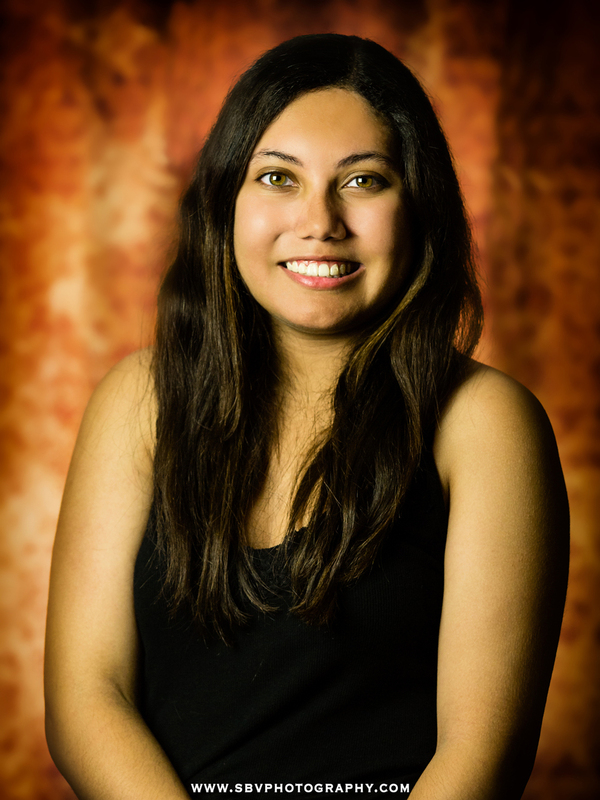 A studio headshot on a white background of a high school senior girl.